Michael Owen is tipping Liverpool FC to secure a draw against Manchester City at the Etihad Stadium on Thursday night. The Reds will be looking to protect their seven-point lead at the top of the Premier League table when Liverpool FC make the trip to their title rivals at Etihad Stadium. Liverpool FC have been impressive form in the Premier League over the past month or so to capitalise on Manchester City’s disappointing run of results. 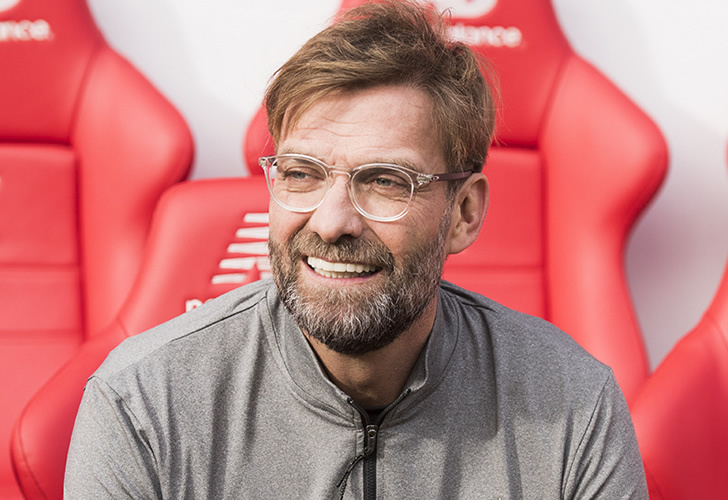 The Merseyside outfit have won their last seven Premier League games to help the Reds to establish a substantial lead at the top of the table. Manchester City returned to winning ways last weekend thanks to a 3-1 win against Southampton to make amends for successive losses to Crystal Palace and Leicester City. Liverpool FC are the only Premier League team still unbeaten in the English top flight following 17 victories and three stalemates. Manchester City are one of three teams to have denied Liverpool FC three points after a goalless draw at Anfield in November. Riyad Mahrez missed a late penalty to squander the chance to secure a 1-0 win against Jurgen Klopp’s side. Former Liverpool FC striker Owen is backing the Reds to secure a draw with Manchester City at The Etihad on Thursday night. “City won the corresponding fixture 5-0 last season, but that comprehensive win, following Sadio Mane’s red card, is their only win in the last 11 games between the clubs,” Owen told BetVictor. “I feel Liverpool will maintain their seven-point lead over City in the title-race by picking up a vital point at the Etihad.